CEO. Venture capitalist. Wall Street visionary. Serial entrepreneur. Author. Teacher. Kevin O’Leary, a.k.a Shark Tank’s “Mr. Wonderful” has earned international renown for his business instincts, financial acumen and passion for helping people from all walks of life achieve their financial and entrepreneurial dreams. A self-made multi-millionaire that has launched and invested in more than 40 companies, O’Leary evangelizes a life-changing philosophy: The pursuit of entrepreneurship isn’t about money. It’s about pursuing personal freedom. A Shark since 2009, “Mr. Wonderful” has been integral to the show’s tremendous success as one of America’s most popular family shows. 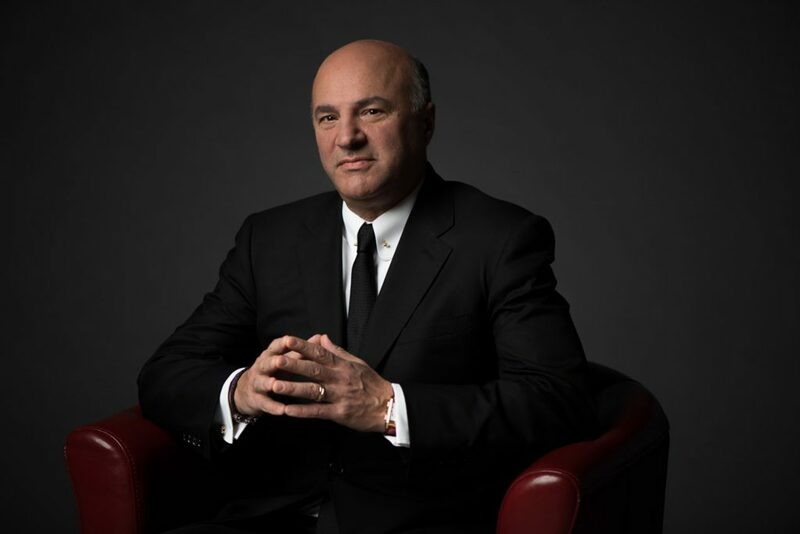 Sharing a life story that began with humble beginnings and reached the pinnacle of business success, Kevin O’Leary’s keynotes are fueled by a genuine passion to pass on what he has learned and inspire others to achieve. From what’s next for financial markets to why it’s almost always better to hire a woman CEO, he shares hard-won wisdom, actionable advice and time-tested philosophies that will inform your perspectives, challenge your potential and quite possibly, change your life.